Volvo is one of the global automakers determined to bring electric cars into the mainstream. Over the past few years, the Swedish automaker has developed new architectures for electric vehicles, and it has said on many occasions that it plans to expand its hybrid and plug-in hybrid lineups. Now, Volvo says that it wants to become a leader in the electric car market and that it plans to push harder towards achieving a mass adoption of electrified vehicles. 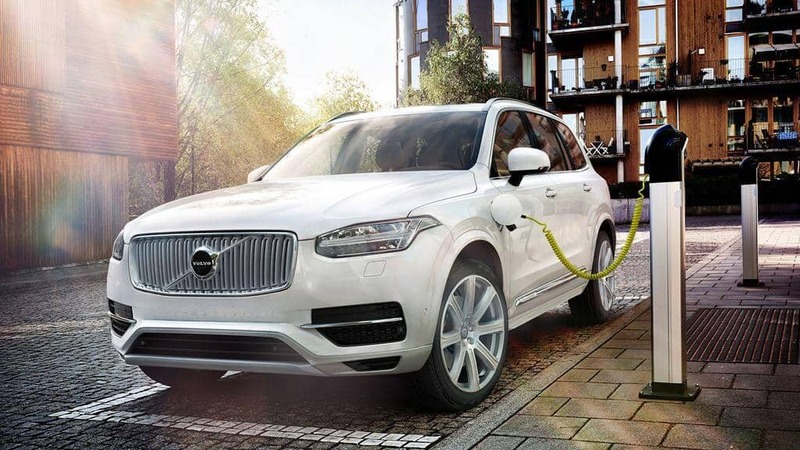 In a media release, Volvo announced it intends to boost electric vehicle sales over the next decade and basically become the world’s leading EV manufacturer. After having created two new architectures that are compatible with hybrid and fully electric powertrains, Volvo wants to ramp up production of plug-in vehicles and become a serious contributor to the global efforts to reduce carbon emissions. The Scalable Product Architecture (SPA) and the Compact Modular Architecture (CMA) are the platforms that Volvo’s electrified models will use. The goal is to sell a total of one million electrified vehicles by 2025, taking into account cumulative sales from 2012 onwards. The company itself is aware that this it will be tough to meet this kind of goal, but Volvo says that the bar was purposely set so high. “It is a deliberately ambitious target… It is going to be a challenge, but Volvo wants to be at the forefront of this shift to electrification,” said Håkan Samuelsson, Volvo president and Chief Executive. Encouraged by the significant sales growth it saw last year, Volvo hopes that the one million EV sales target can be met. In 2015, Volvo sold 8% more vehicles worldwide than the previous year, reporting over 503,000 deliveries. Volvo will start the commitment to a broader electrification of its lineup by developing at least two hybrid versions of each existing model, followed by an introduction of a fully electric car in 2019. In its press release, Volvo noted that the larger models, such as the 90 series and the 60 series, will be built on the Scalable Product Architecture, while the smaller models will use the Compact Modular Architecture, and that it will soon launch a range of smaller 40 series. 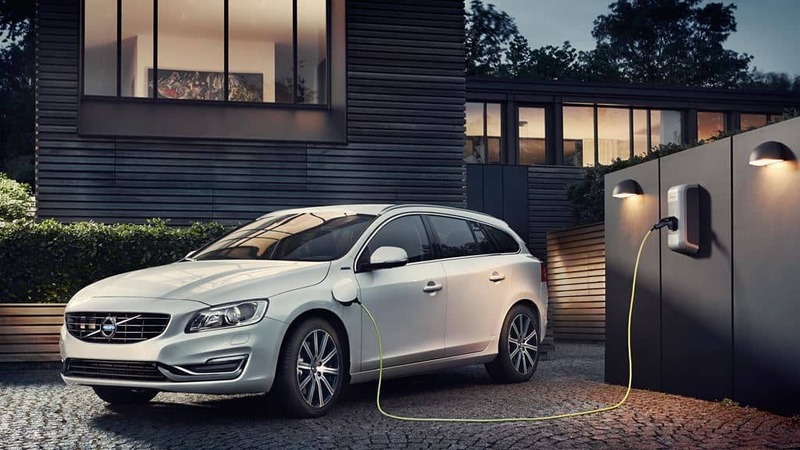 With this pledge, Volvo joins the Renault-Nissan Alliance and a few other automakers to announce an electric car sales target, and based on the experience of its competitors, reaching this goal will be a tough task for the Swedish manufacturer.